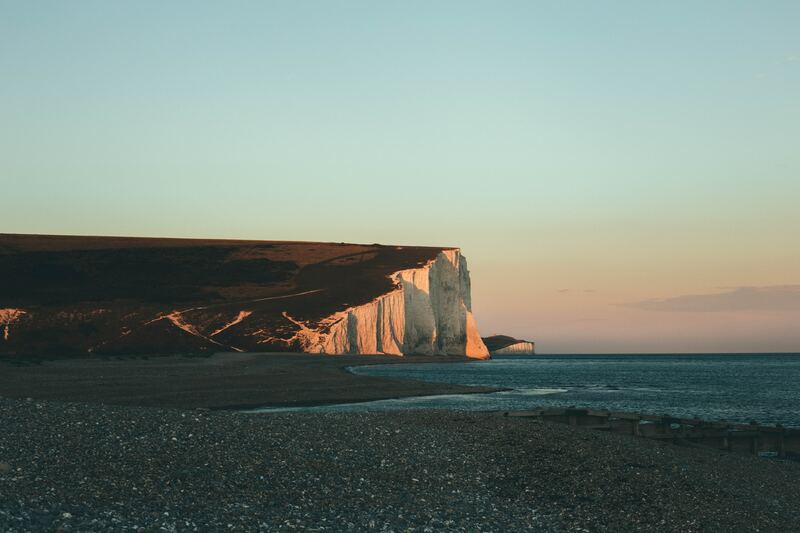 Located in East Sussex, Venture Mortgage Management is a mortgage brokerage with a reputation for putting customers and their money first. 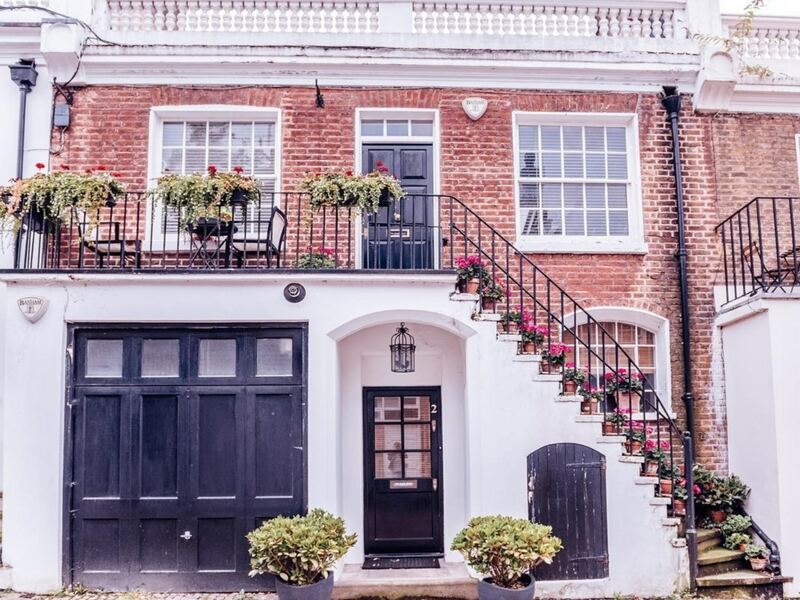 We deal with all things mortgages, whether you are looking for help with Moving Home, Remortgaging, Buying An Investment Property, Bridging Finance, Commercial Loans or Equity Release we’d love to be of help, get in touch for advice today. A way to save time, money and stress. Venture Mortgage Management offers advice on a comprehensive range of financial products to help you achieve your property dreams, be they personal or professional. We also aim to help you move into the buy-to-let sector as a landlord, or to release funds from your property. For your peace of mind, we can also offer advice on the most appropriate insurance products for your circumstances, should your personal or professional situation change without warning. That’s right. We charge a fee upon full mortgage application but if for any reason it doesn’t go ahead the fee can be refunded in its entirety. Experience, trust and peace of mind. Why not give us a call to find out more? 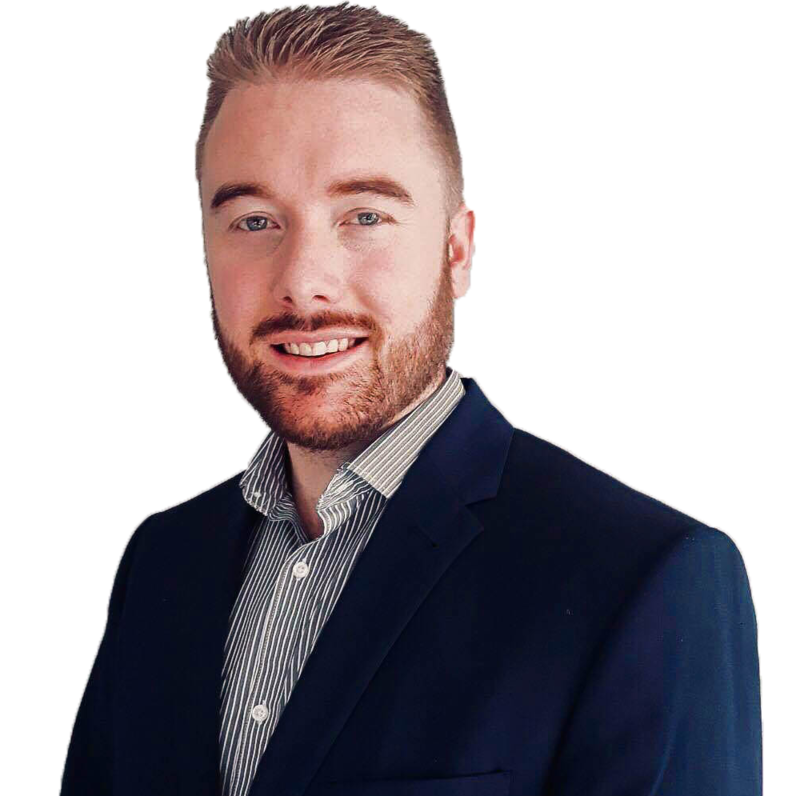 Venture Mortgage Management was founded in 2016 by Craig Poulter, a mortgage expert with 8 years’ specialist experience. Craig has held roles in property as a negotiator and a mortgage advisor. He has also worked in retail banking, and as a consultant with an independent mortgage broker. Craig is now using his skills and experience in Venture Mortgage Management, his own business. He offers great customer service within a highly competitive marketplace. 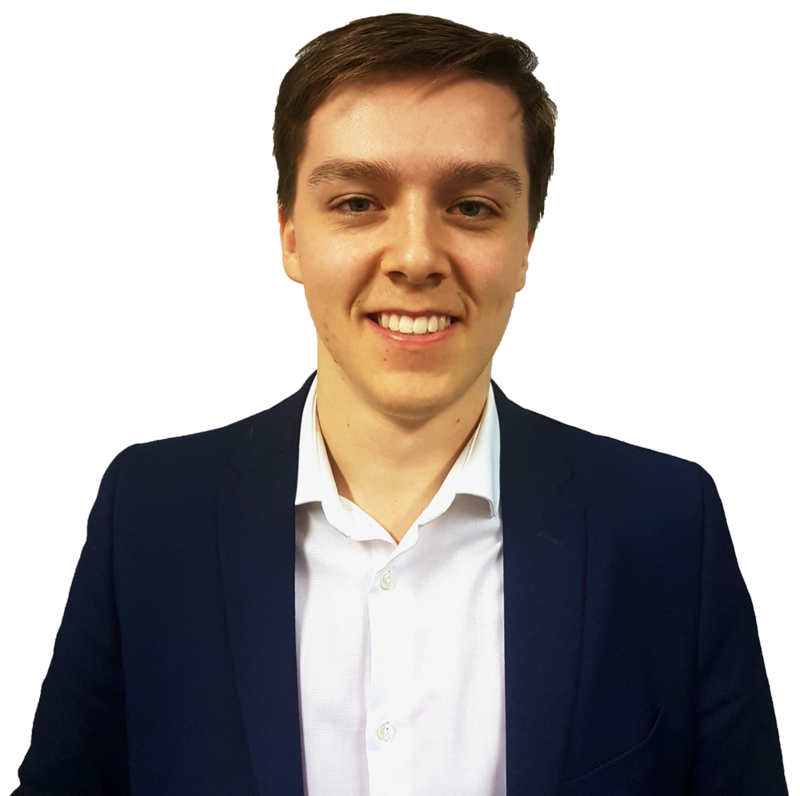 Adam joined Venture in August 2017 after spending the majority of his career in the insurance industry mainly dealing with general insurance. He is now using his extensive customer service experience to help his clients get their hands on the best mortgage products available to them. Adam spends the majority of his time in the Hailsham, Polegate and Eastbourne area. Being that he lives and grew up in Hailsham many people know Adam to be an enthusiastic, honest and reliable guy who will go the extra mile to help. Connor joined Venture in November 2016 as an apprentice. Since joining Connor’s progression has been brilliant, he has passed his CeFA CF1 & CF6 exams (required to offer advice) and has completed a NVQ in Mortgage sales. 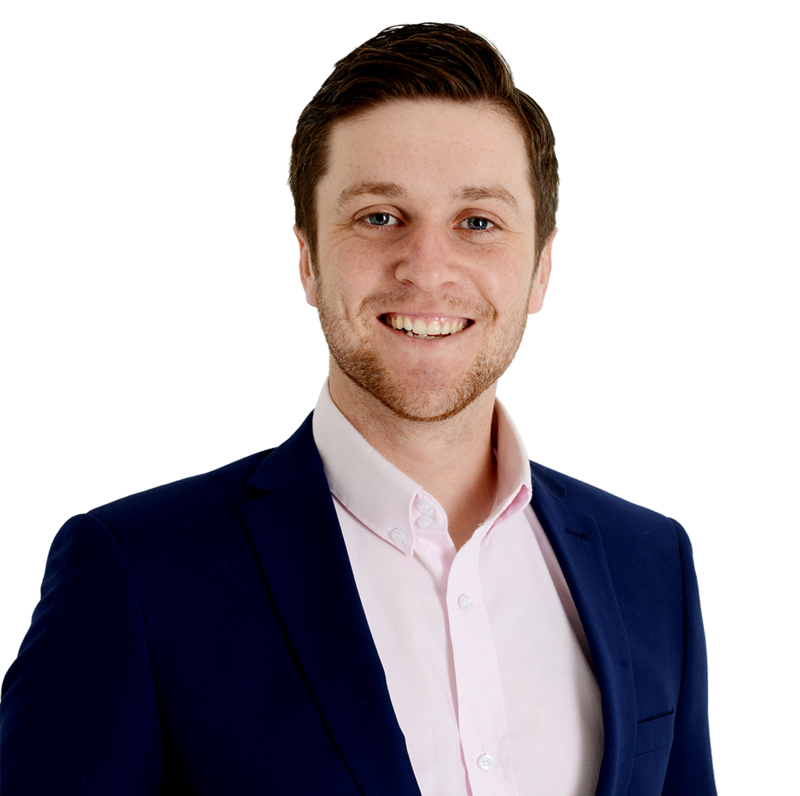 Having lived in Seaford his whole life Connor has a fantastic understanding of the local area and is now using this knowledge to help his clients not only access brilliant mortgages but also advise on which areas suit their lifestyle best. Alyson has a wealth of experience in all things admin. From being an administrator in a Brighton estate agents to a local doctors surgery “Aly” as she prefers to be known is a great asset and has the office running like clockwork. 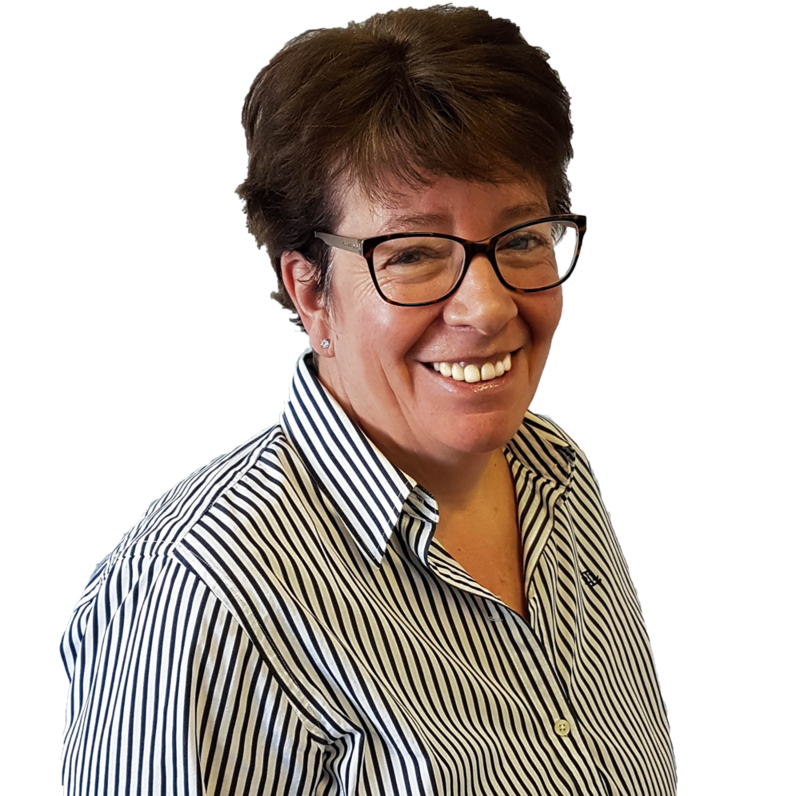 As a client of Venture you are sure to hear from Aly regularly as she goes about her mission of ensuring your mortgage is offered as soon as possible.